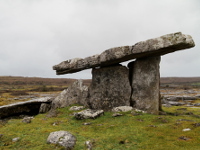 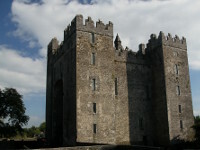 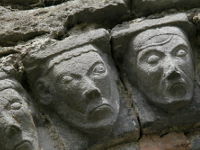 County Clare is situated on the west coast of Ireland and it's a land of great natural beauty and wonderful landscapes rich with historical and archaeological sites. 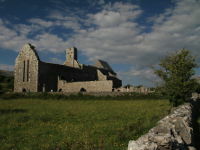 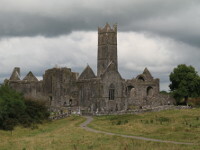 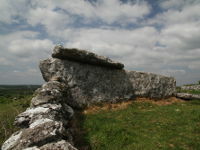 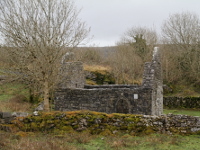 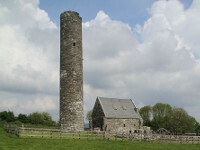 The landscape is dominated by differentiated, rugged coast with caverns, mighty cliffs and sandy bays continuously washed by the waves of the Atlantic Ocean and The Burren, the limestone plateau with an area of 250 sq km which is one of the finest examples of a glacio-karst landscape in the world. 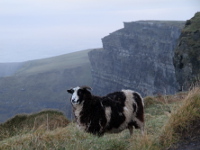 With no doubt the most important tourist attraction in the county are famous The Cliffs of Moher - 8km (5 miles) of sea cliffs which are up to 214m (700 feet) high in some point. 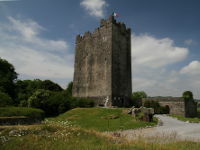 Travelling along the coast further to the south you encounter the charming harbor towns as Lahinch and Kilkee with beautiful beaches. 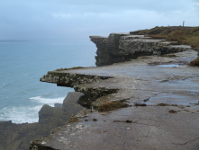 After Kilkee starts The Loop Head Peninsula, the most westerly part of County Clare , which was announced the “Best Place to Holiday in Ireland” by The Irish Times in 2013. 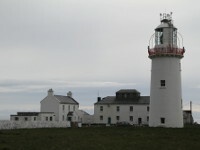 At the end of the peninsula there is well known, still operating Loop Head Lighthouse, which is open for visiting.